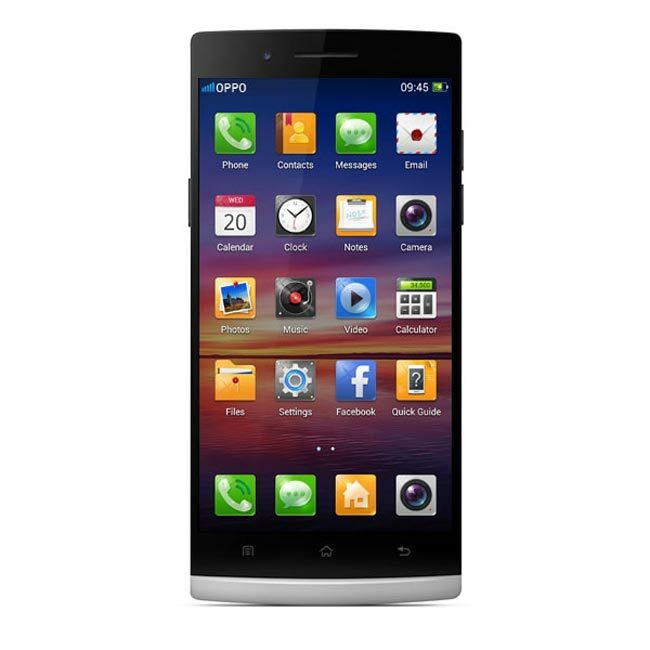 Oppo recently released their new Oppo Find 5 Android smartphone, the company apparently has a new device in the works, the Oppo Find 7, which will apparently feature a 5 inch full HD display with a 1920 x 1080 pixel resolution. The Oppo Find 7 is rumored to be powered by the new Qualcomm Snapdragon 800 processor, and the handset will apparently feature 2GB of RAM and 32GB of built in storage, it will also come with NFC. Other rumored specifications on the Oppo Find 7 include front and rear facing cameras, on the back of the handset there will be a 13 megapixel camera, and apparently the front facing camera will be an 8 megapixel version. The Oppo Find 5 is also rumored to feature a 4,000 mAh battery, which would certainly give the device some impressive battery power. According to a recent report by MyDrivers, the Oppo Find 7 will launch in September, as soon as we get some more details about the device we will let you guys know.